I. Love. Tomatoes. Not like, I kinda like tomatoes, or, I can tolerate tomatoes, but I. Freaking. Love. Them. 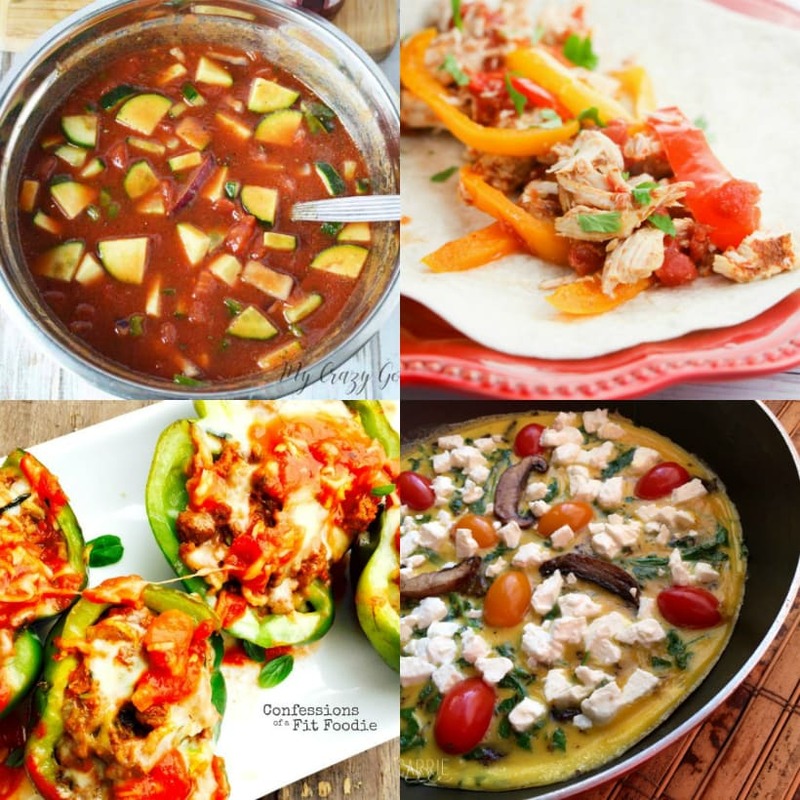 I eat them several times a week, and as you’ll see I’ve collected some of my very favorite 21 Day Fix tomato recipes here. It wasn’t always this way, though! I had to teach myself to like them. It took a lot of really delicious roasted and sun dried tomatoes to get me to the point where I could eat them raw. But now? I’ll take them any way I can get them. So whether you love them or you’re just trying to use them up (or disguise them in some other recipe), here’s a collection of recipes where tomatoes are the star. And speaking of tomatoes…are you confused about which tomato store-bought products count as a green and which count as a purple on the Fix? This post is super helpful breaking it all down. For more tomato-y goodness, the recipes below showcase tomatoes, but not necessarily as a main ingredient. Enjoy!